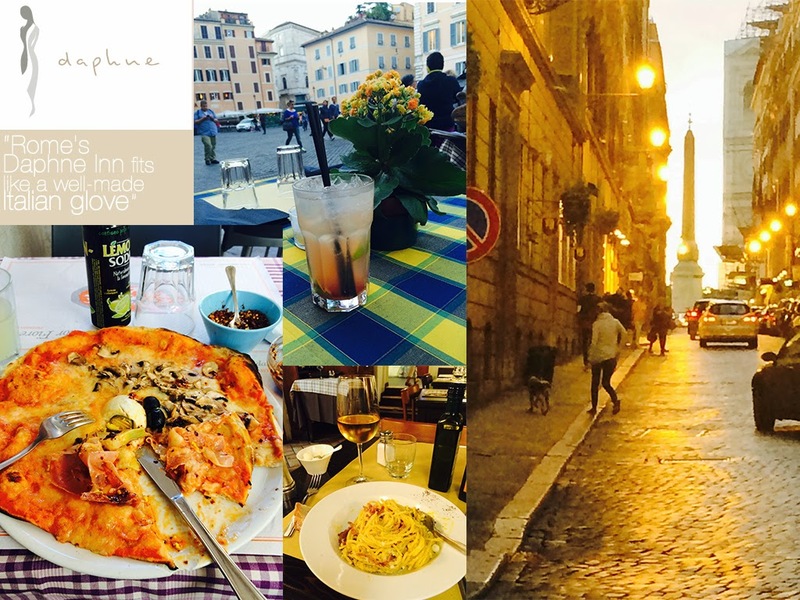 Styled BUY Divya: Roma : La dolce vita . Roma : La dolce vita . The eternal city and my personal favourite ! They say you are either a 'Firenze' person or a 'Roma' one - me, I am definitely the latter. The local fashion scene is vibrant and I get my stacks of knit wear every time I visit. A few of my reccomendations. Where to eat and stay , what they wear and where to shop. STAY : Daphne Trevi or Veneto or in and around De Campo Dei Fiori, pictured above . 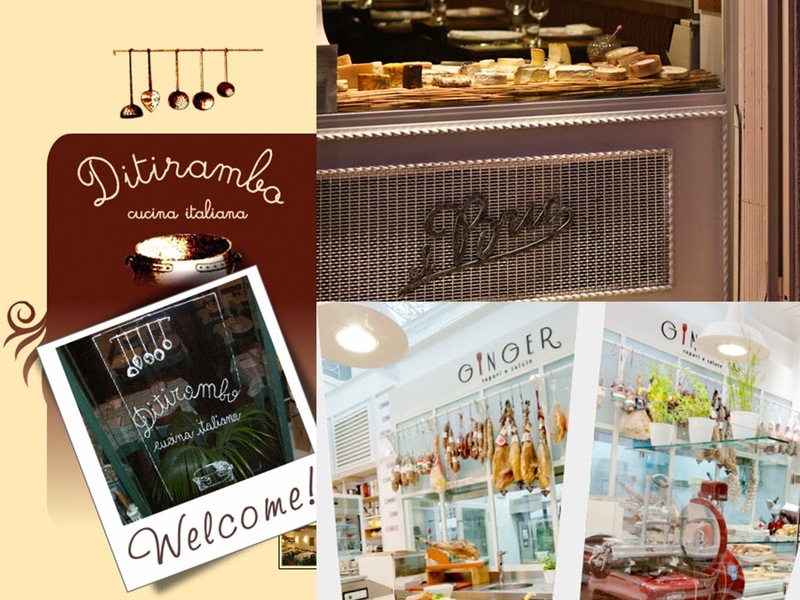 EAT : Ditirambo, Al bric or En Osteria. 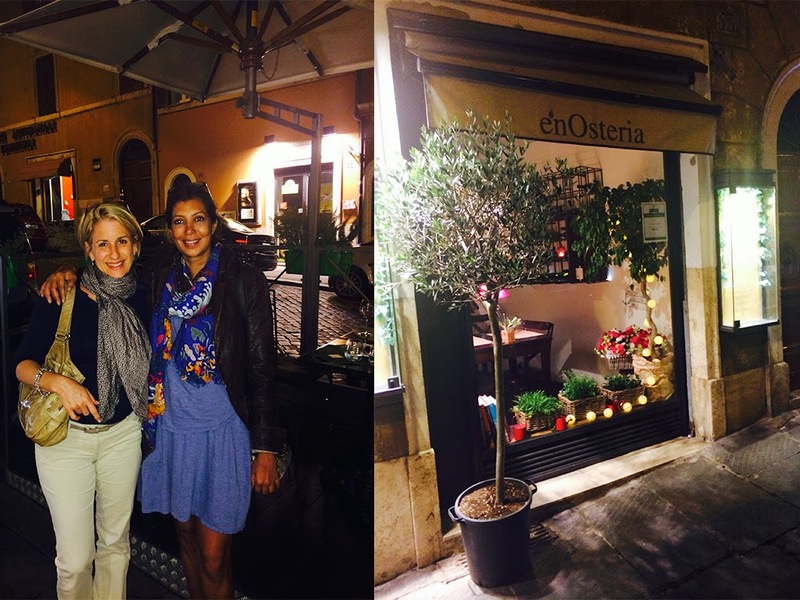 Ginger is perfect for lunch around Piazza Spagna. 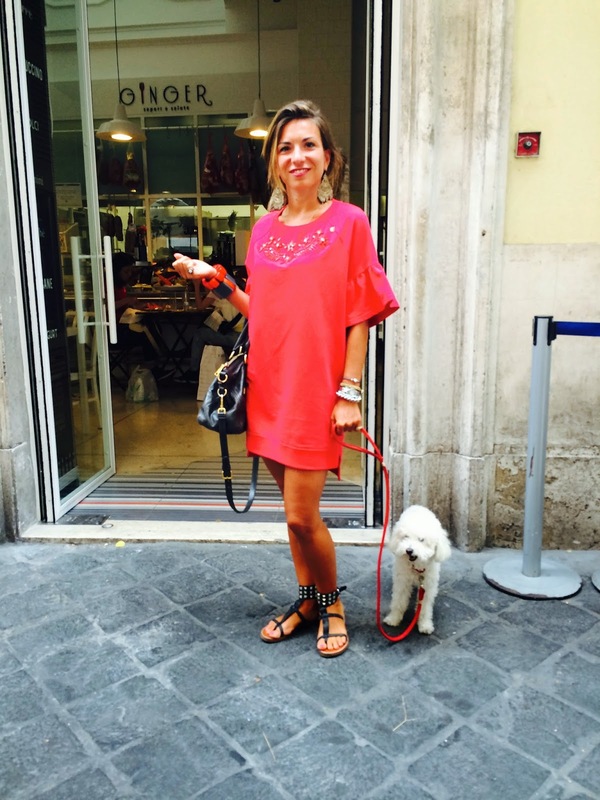 WEAR : Anything from Niki -Nika at Via Borgognona, 4. 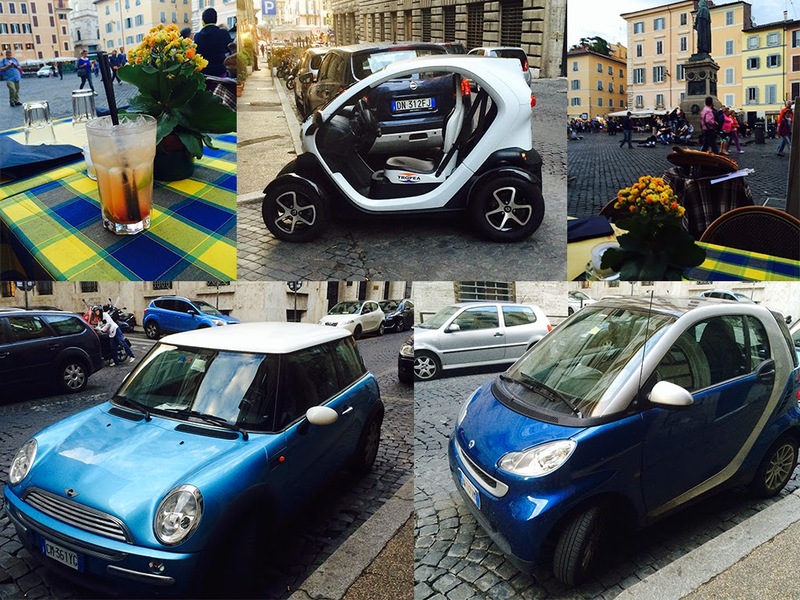 DRIVE : Any of these tiny cars. SHOP : Near the Vatican there is Via Ottaviano ,Via del Governo Vecchio, behind the Pantheon and around the Campo dei Fiori along Via del Guibbionari.